The Mississippi deputy who filed the suit, alleges that R.Kelly not only had an affair with his wife but that he also gave her a sexually transmitted disease. 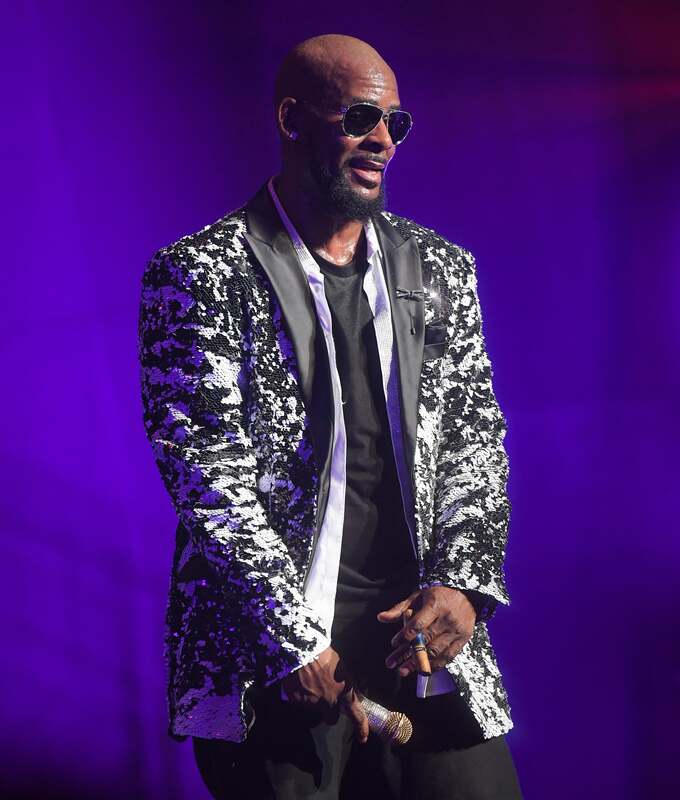 R. Kelly is being sued by a Mississippi man who claims the singer carried on a five-year affair with his wife, according to a new complaint obtained by local news outlet WAPT. Kenny Bryant alleged that his wife Asia Childress rekindled a sexual relationship with the singer after attending one of his concerts in October 2012. Bryant claimed that Kelly and Childress had previously been in an intimate relationship, but that the latter told him it had ended ahead of their July 15, 2012 nuptials. Bryant – who is a deputy with Hinds County Sheriff’s Department in Jackson – alleged that during the first few months following the renewal of the affair, Kelly gave Childress chlamydia. He also claimed that his wife and Kelly communicated frequently over text message, and would meet up in person in other states, including Tennessee, Georgia and North Carolina. The move was “financially ruinous” for Bryant, according to the court documents. Subsequently, he said that Childress has filed for divorce in order to continue the alleged affair. Kelly’s rep declined to comment when reached by PEOPLE. Childress did not respond to a request for comment.